At CeBIT 2017, Huawei and Frequentis, a leading global supplier of communication and information solutions for safety-critical industries signed a MOU (Memorandum of Understanding) for the joint development of an open ecosystem for public safety solutions, in a move set to usher in safer cities. The tie-up between the two companies is the latest in a long series of partnerships pursued by Huaiwei aimed at bringing the concept of Safe Cities to life by facilitating collaborative innovations. The MOU signed by Huawei and Frequentis outlines the cooperation areas between the two companies. Both will work together on the design, development, validation and packaging of Safe City offerings. Frequentis has already set up a demo environment in the Huawei OpenLab in Munich. 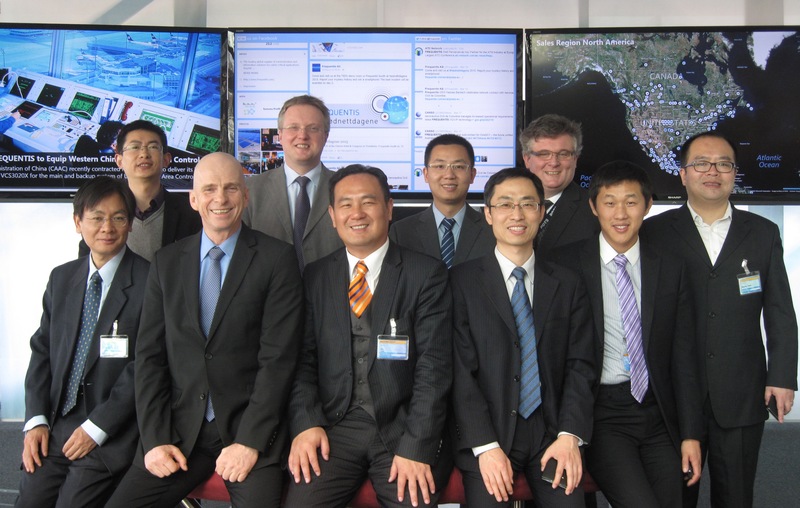 “Frequentis is looking forward to combining its skill sets and innovative product portfolio with those of Huawei in order to provide improved safety-critical solutions representing a true Evergreen Control Centre offering – to benefit customers worldwide to save lives, protect properties, and maintain public order and safety,” said Johann Schweiger, Director Global Sales, Frequentis AG. In addition to this partnership, both companies have agreed to initiate a series of cooperation projects worldwide, with a view to enhancing public safety through innovative safe city solutions. population. Founded in 1987, Huawei is a private company fully owned by its employees. provider of voice communication systems – making our world a safer place every day!